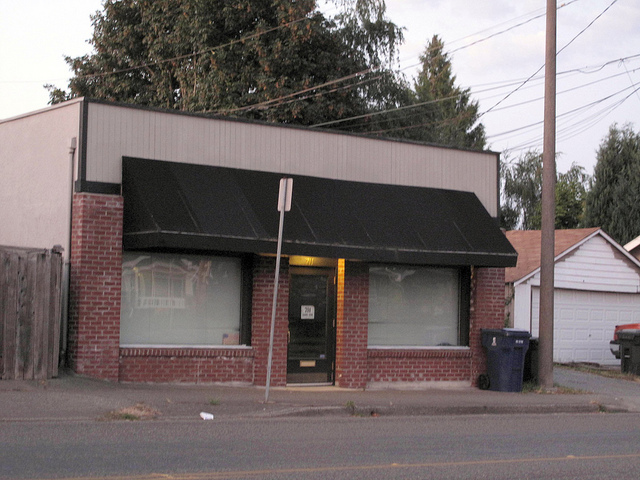 The commercial building at 1307 Martin Luther King Boulevard use to be occupied by Johnson Family Practice, but in now vacant and available for rent. It was built in 1923 and was originally occupied by a Maruca Bros. store. 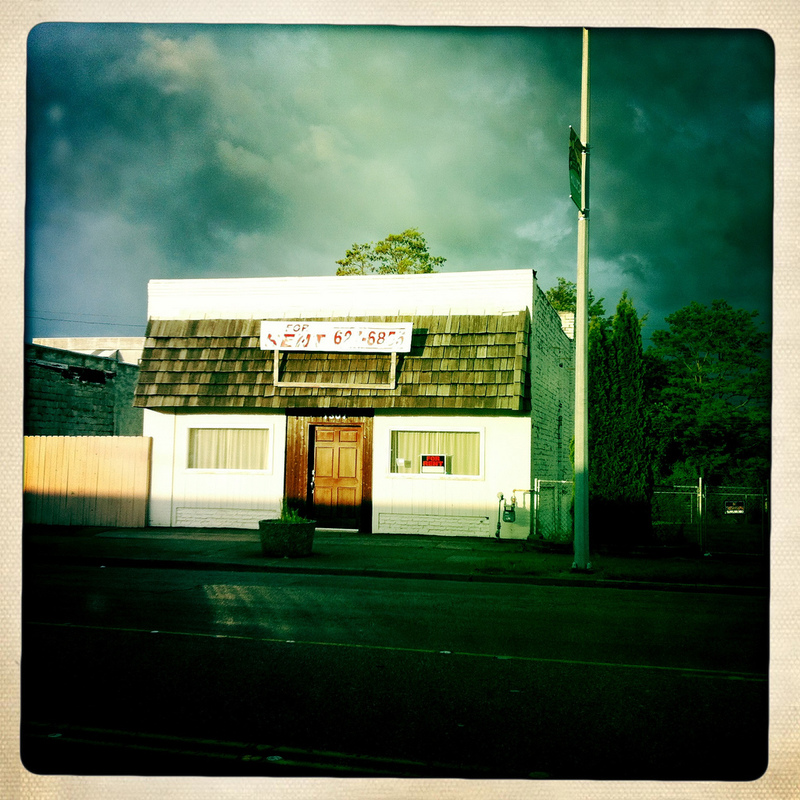 This entry was posted in Tacoma, Their future is in question, WA State - Pierce County and tagged commercial, family practice, Hilltop, vacant on May 17, 2012 by admin. 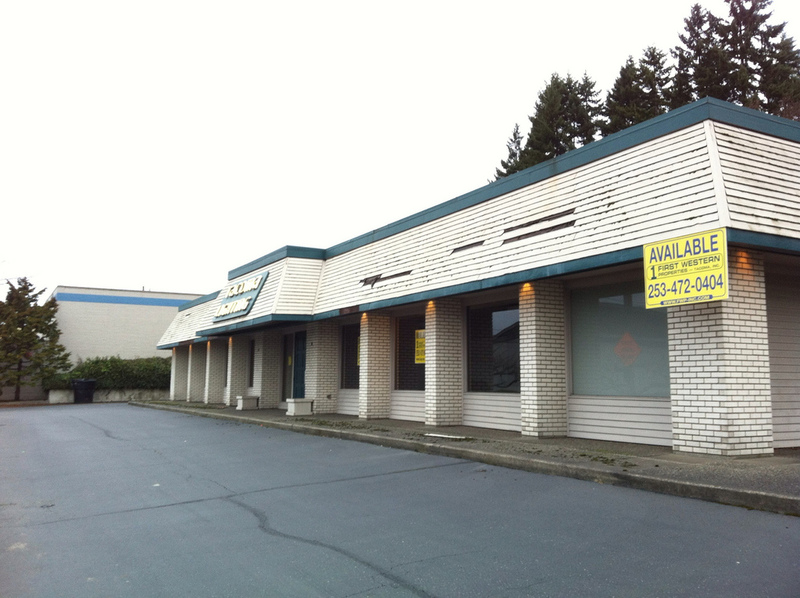 This entry was posted in Industry, Stores and other places that sell you things, Tacoma, Their future is in question, WA State - Pierce County and tagged commercial, First Western, industrial, Nally Valley, retail, Tacoma, Tacoma Lighting, vacant, WA on January 26, 2012 by admin. On Sunday the time got away from me and it was dusk before I was driving home and realized I didn’t have a new place of the day. 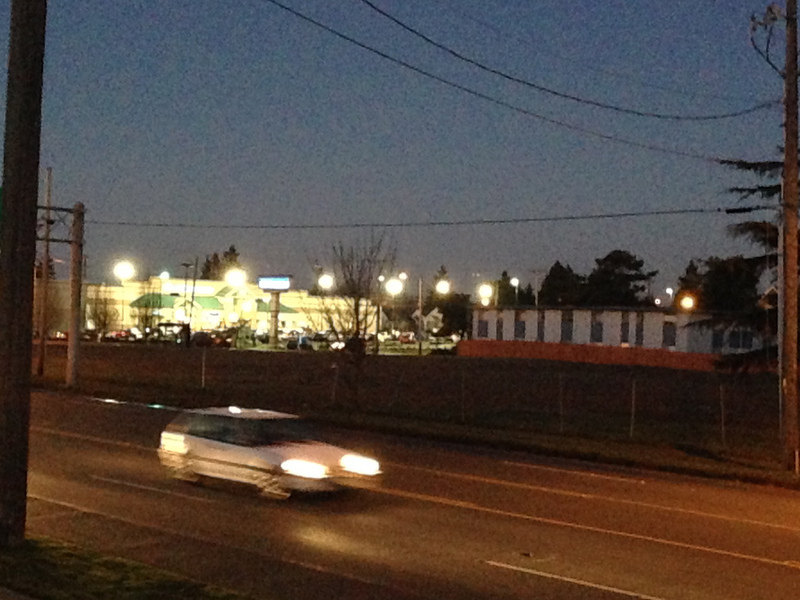 After a fair amount of indecisiveness I said to myself that I was using the next commercial building I saw! 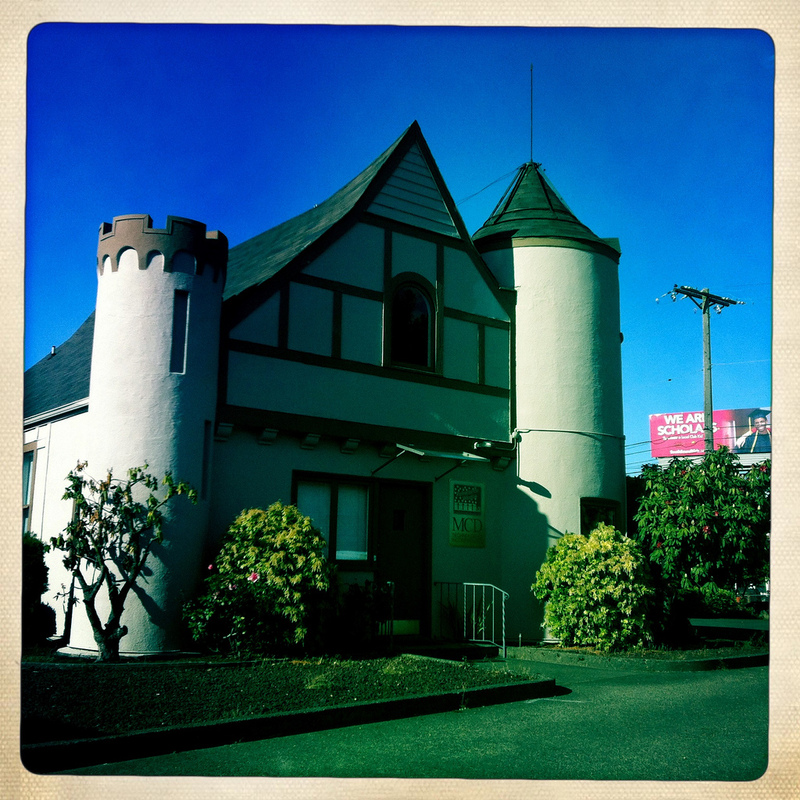 This small commercial building at 711 48th Street was the one! It was built in 1921 and as of 1931 was functioning as a grocery store. 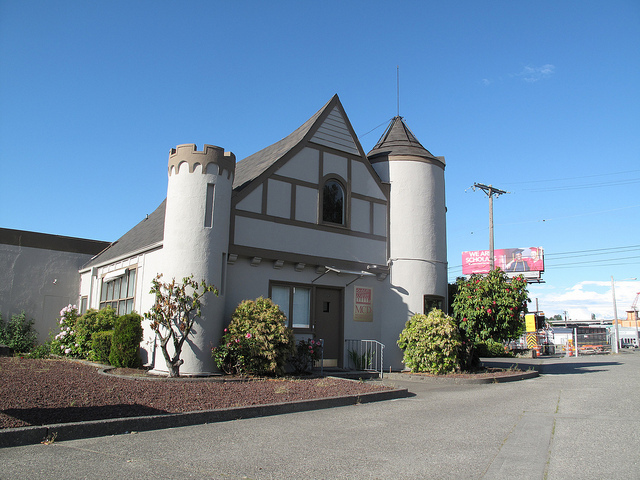 This entry was posted in Tacoma, WA State - Pierce County and tagged Building, commercial, grocery on August 29, 2011 by admin.